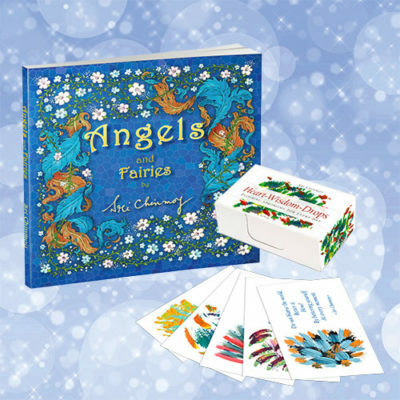 Home / Special Offers / Let’s Meditate bundle – £13.50 only! 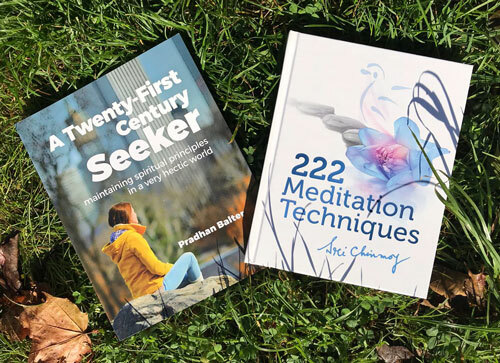 The learn-to-meditate guide A Twenty-First Century Seeker and the meditation exercise bible 222 Meditation Techniques make a perfect pair for beginners and advanced meditators alike. 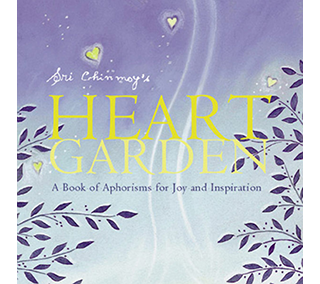 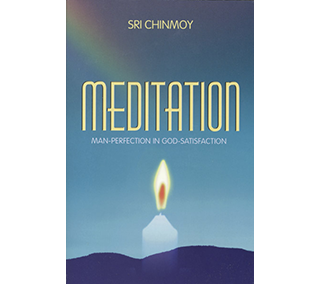 Use the coupon code MEDITATION to get one book for free!